Thinking about checklist of things to carry on your next hike or trek? In early days of my travel, every time I went for hiking or trekking trip I used to forget one or the other thing. And why not? Being a novice hiker or trekker you are bound to make mistakes and forget some important things to carry on hiking or trekking trips. This is very usual especially with all the excitement overshadowing the preparations for such adventure trips 🙂 … In the last eight years or so, I have learned from my mistakes and now I carry at least some items which are important for any hiking or trekking trips without fail. Nowadays most of us no longer live much closer to nature and are used to the obvious availability of certain things in life. 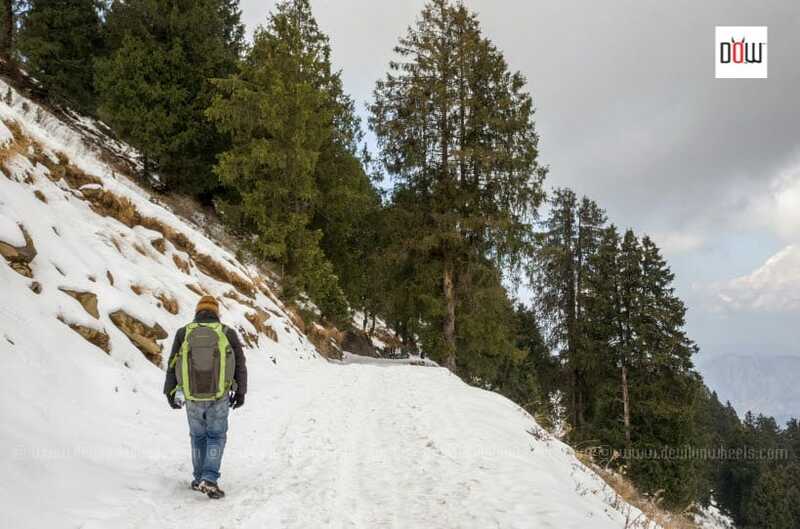 Hence, it is very important to understand and appreciate that when you are hiking or trekking a mountain, some obvious things may not be around you when you find yourself in a tricky situation. Thinking about checklist of Things to Carry on Hiking or Trekking trip? I do not want you to be in the same spot in the middle of nowhere and wishing that if you had carried ‘something’, the situation would have been much better 😉 … In this article today, I am going to talk about a list of must-have things to carry on a hiking or trekking trip. In my travel experiences, each one of these items has helped me in one or other situation. In the last couple of years, some of them have proven to be more than useful and I am more than happy that I collected them for my hiking trekking trips based on one or other experiences 😀 😀 … By the way, I do not trek or hike much but I have hiked enough to appreciate the importance of these items as a novice or mediocre. I am sure pro-trekkers or pro-hikers may have more sophisticated lists of important items to carry. However, if you are starting your trekking or hiking trips and getting used to this hobby, this list will certainly help you quickly start the learning process. 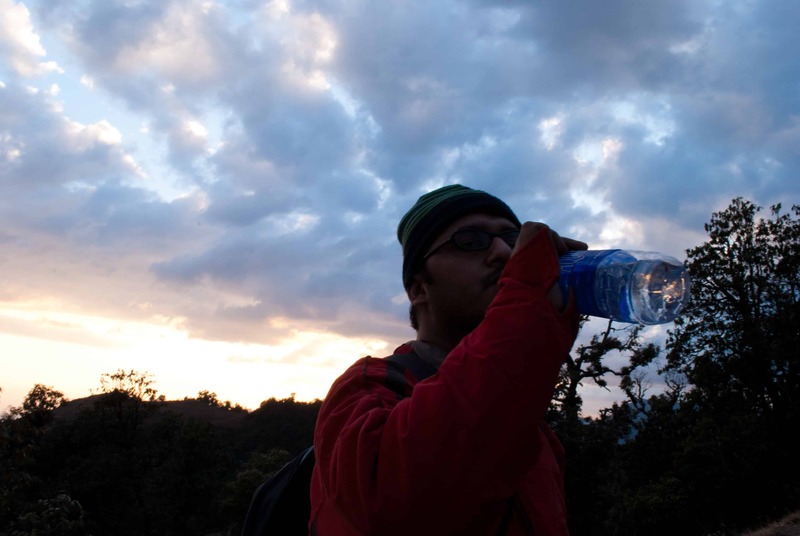 Let us also look at some other optional or non-mandatory items that are good to have on your hiking or trekking trips. 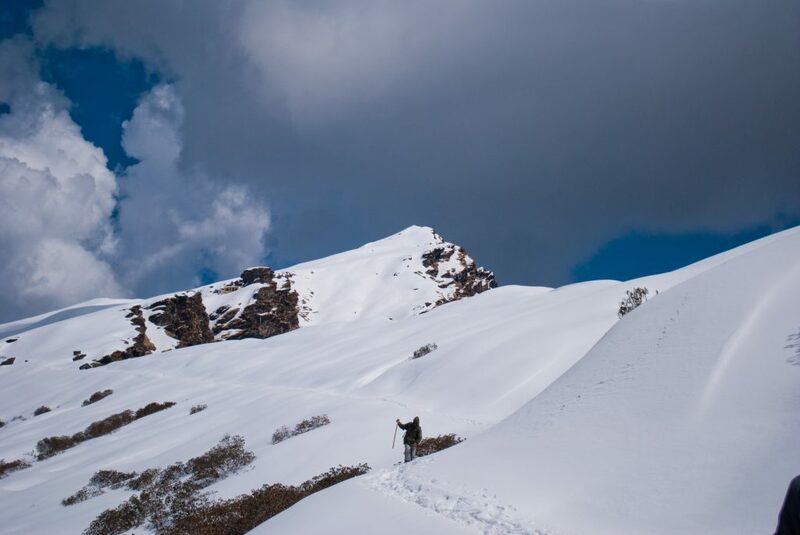 Carry a hiking pole is always helpful and worth buying especially when trekking on snow and long treks. It gives you stability, some comfort, and support to your knees and legs on all type of terrains. You should choose to buy trekking poles or hiking poles which are lightweight, adjustable, foldable and have some shock absorbent capabilities. Well, a Smartphone or a compact camera will help you in capturing pictures or moments from the trip. A phone will also help you get connectivity the moment you are in the signal zone. If you are carrying a Smartphone, it is always recommended to carry a fully charged power bank just in case the need arises. Phone battery can drain pretty quickly especially when making videos and taking a lot of pictures. So, a phone Powerbank will always be helpful in capturing more on your trek or hike. Sunglasses are very helpful to block the sun rays and protect your precious eyes. This is especially true when you are hiking or trekking in the snow where the reflection just sores your eyes. You may get snowblind in abundance of snow from the reflecting sunrays from snow. At times, the irritation or burns from the snow gets quick painful in the nights making it hard to sleep or open eyes. Hence, for all snow hikes or treks, it is mandatory to have Sunglasses on to protect your eyes on a sunny day in the snow. Otherwise, you can pick them as optional item. If you are a gadget freak or fitness freak who keeps a track of your fitness, you may opt to carry some GPS enable Smartwatch such as Apple iWatch Series 2 or Apple iWatch Series 3. You may opt to carry a dedicated trekking GPS device with yourself for recording the trek trail. In case, you are interested to keep a check on your health and fitness, you may get ones of those Fitbits and carry them on your hike or trek. I have a Fitbit Charge 2 and I just love it for my hikes, trek, gym and daily routines. Some of these items are also of personal preference but are very useful when the situation arise. I have collected them over time and now it feels like I have my basic hiking and trekking kit complete. I hope the above list of things will prove helpful in planning your upcoming hiking or trekking trips or completing your own hiking kit. Did I miss on an important thing that you carry on your trekking or hiking trip?? Please feel free to post them in the comments section of the article. It will help other fellow travelers or hikers or trekkers of the community. 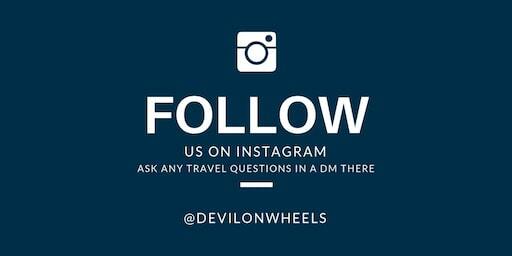 If you have any questions, you can post them under our newly introduced Travel Questions section on this website from the main menu or in the DoW Community forums. VERY GOOD SIR…..I AM PLANNING FOR MY FIRST TREK TO TRIYUND AND THIS ARTICLE REGARDING BELONGINGS IS VERY USEFUL FOR ME. THANK YOU AGAIN FOR THIS. Very useful and informative article for beginners. Planning to trek to Valley of flowers and Hemkunt Sahib in the second week of August. This information will come handy to us. Thank you Nandini, glad you liked the article and was helpful to you. Good information.. I am planning to trek in 3rd Week of Feb’18. It is very useful for us. Good information.. 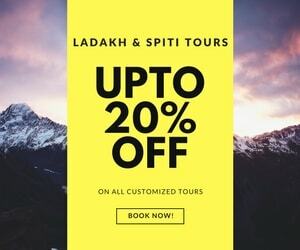 I am planning to trek Tungnath in 3rd Week of Feb’18. It is very useful for us. Thank you Suresh ji ! !